1. 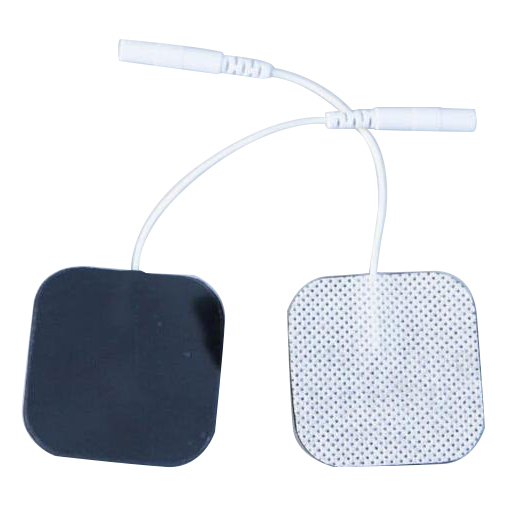 Product Name: ECG Electrode Pads. 1. 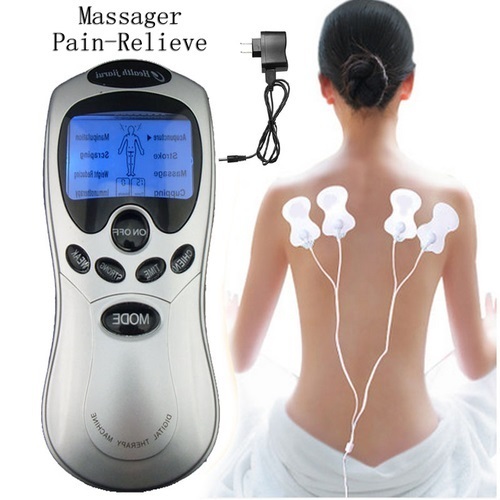 Use the skin surface should be routinely clean, after remove dirt, perspiration, make the electrode plate and treatment instrument correct connection,peel off the protective film, paste in the treatment area, then you can boot to conventional treatment.After treatment finish, shutdown machine first and pull out lead wire plug, peel off the electrode pad, paste protective film, properly preserved and prepare for next time re-use. 1. Self-adhesive electrode pad have a strong adhesion to the skin, it's safe, reliable, reusable.Suitable for all types of high, medium and end-frequency medical home care physical therapy equipment.Can design shape, silk trademarks and pattern as required.Self-adhesive electrode plate is a consumable, please take care of using.It is recommended to prepare a few pairs.Storage temperature at 10 ℃ -40 ℃. 1. 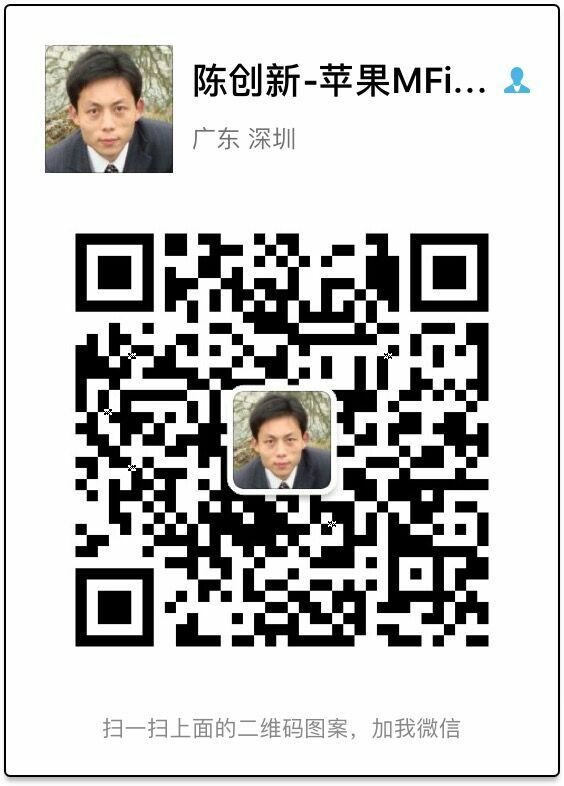 The electrode plate using times have a relationship with human skin cleanliness and oily.So before using, had better wash skin with soap first (alcohol can also）. 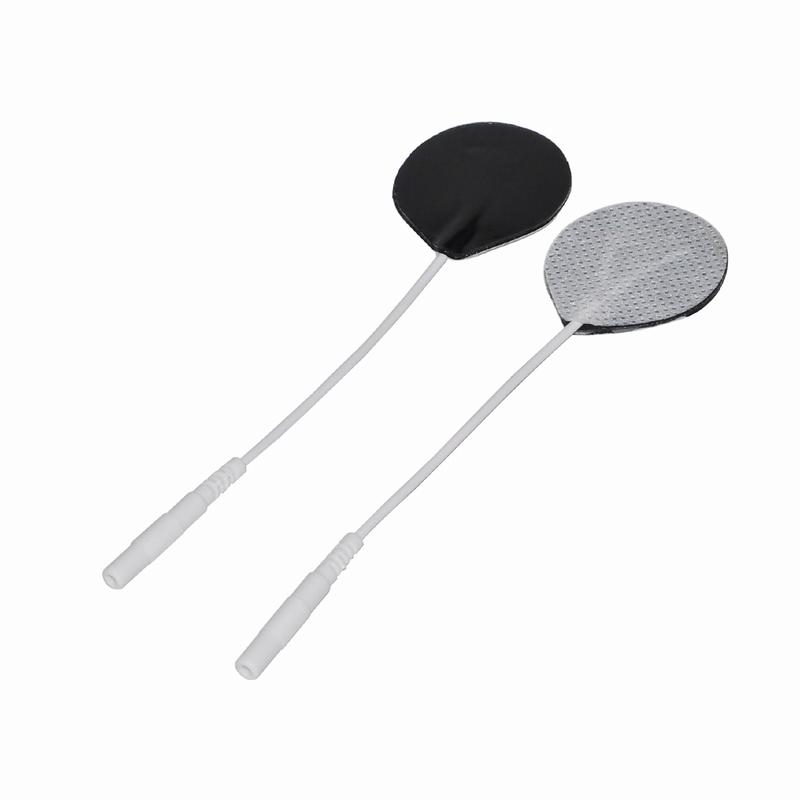 By cleaning the skin, you can achieve better results, improve electrode plate using time.After each use,put the electrode pad back into the original packaging bag, place the shade.If the electrode pad has a little drying, you can use a few drops of water to make it wet,to do so can increase using lifetime of electrode pad.